Learn a healing and restoring Daily Energy Self-Care practice with Donna Eden! Energy Medicine is the most effective, safest, best way to feel better no matter what is happening in your body. Every physical emotional and thought process improves when the energy systems improve. Through one-on-one sessions and self-care education, Energy Medicine activates self-healing by restoring patterns of wellness that you were born with. to help your body and mind function at their best." Meeting your needs in every energy system since 2003: Basic Foundations of Healing, Meridians, Chakras, the Aura, the Body's Electrics, Stress Response/Resiliency, Five Elements, the Celtic Weave, Energies of Emotional Stress, Strange Flows/Extraordinary Vessels, the Basic Grid and Regression. Other education includes: Craniosacral Therapy through Upledger, Lymphatic Drainage, Food and Supplement energy testing, Body Polarity, and Meridian tapping techniques. Lyn's expertise is with the Energy systems; traditional massage therapy is not offered. ... Energy Medicine benefits everyone and is never contraindicated. Eden Energy Medicine brings you into an encounter with the vast potential for wellness within you. Our intention is to replace energy habits of pain, distress, and other imbalances with strength and vitality, and to build resiliency in the energies of our physical and subtle energy bodies, our emotional experience, and our creative mind. Energy Medicine compliments all traditional and alternative medical approaches to health and healing. I encourage my clients and students to use all appropriate and effective health-care options, along with Energy Medicine, with the intention to expand and integrate their wellness and wholeness. It is a deep privilege to serve and support your healing life force and emerging well-being. 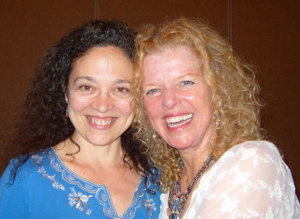 Please visit www.innersource.net to explore Donna Eden's many resources. Lyn is a Florida State Licensed Continuing Education provider for Licensed Massage Therapists. See "Classes and Workshops" tab for more information. Any use of this website or the information contained in this website is at your own risk. The medical information provided in this site is for educational purposes only and is not intended or implied to be a substitute for professional medical advice. Always consult your physician or healthcare provider prior to starting any new treatment. The information on this website is not intended to diagnose, prevent, treat or cure any disease. 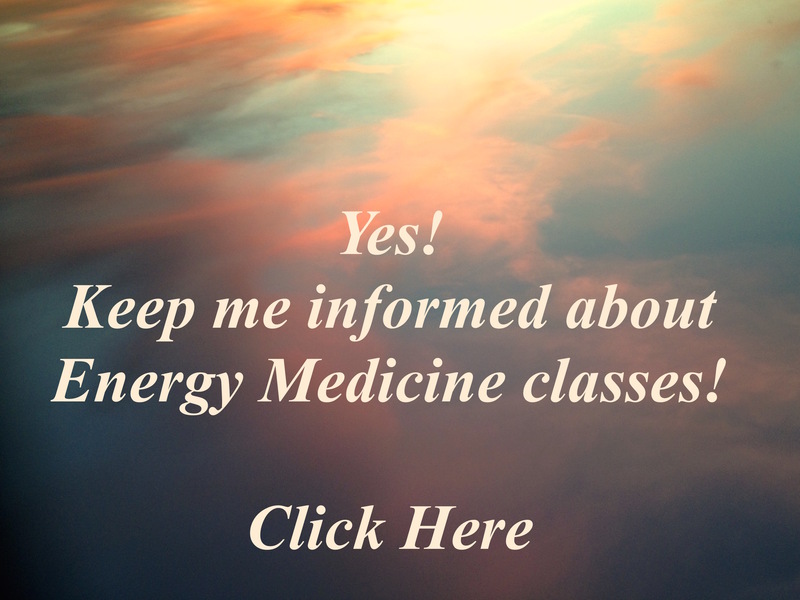 Energy Medicine for Life is dedicated to empowered wellness for all.